Free Gas For Women This Saturday March 28th! 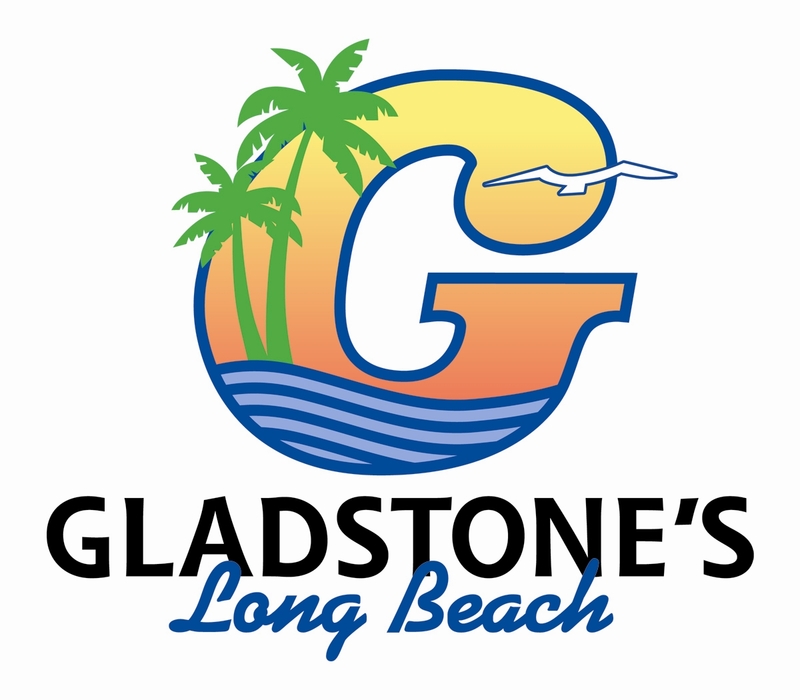 Starts at 9am..
On Saturday, March 28, 2015, The ROCK Christian Fellowship of Long Beach will provide free gas to women. This free gas project is a way to encourage the women of the community. The Women’s Ministry of The ROCK would like recognize and reward the contributions women make to their families, their children and community by providing free gasoline. Free gas will be provided at the Von’s gas station, 1820 Ximeno Ave, Long Beach, CA 90815 from 9:00 AM until funds are exhausted. Each car will be eligible for the first $7.00 of gas free.